Description: Traditions ATR243WIN Rifle Training Cartridge .243 Winchester Traditions training cartridges meet all SAAMI specifications for dummy ammunition. Precision assembled cartridges. The only training cartridge that meets SAAMI specifications for dummy ammunition. 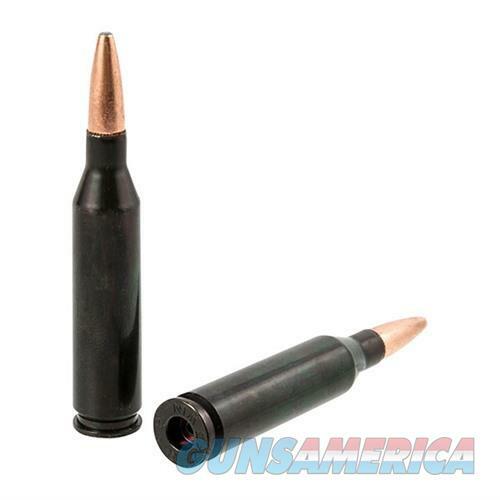 Weighted like real ammunition for perfect function testing in any firearm. Durable brass cases and rims will not become damaged like plastic dummies. Great for function testing, dry fire practice, and malfunction drills. New shooters can learn how to safely load and unload using training cartridges. Ideal for firearm instructors and students as teaching and training aids.